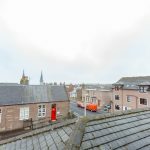 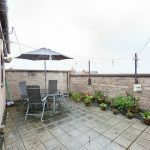 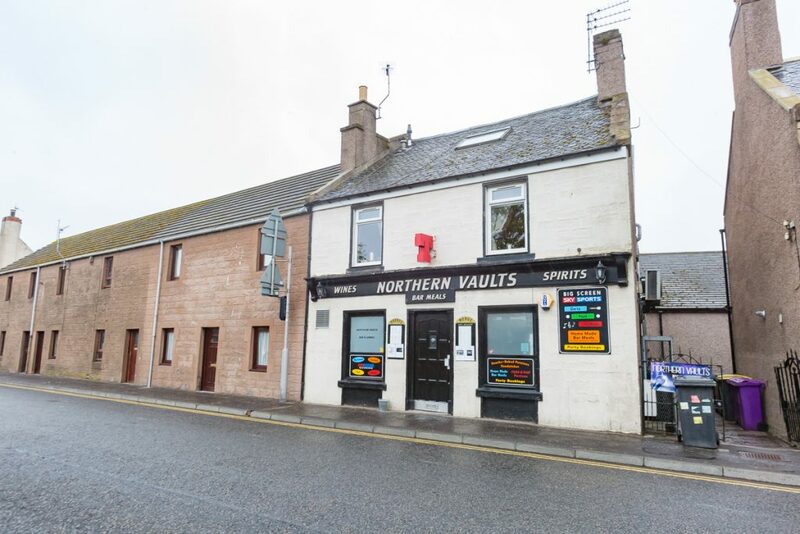 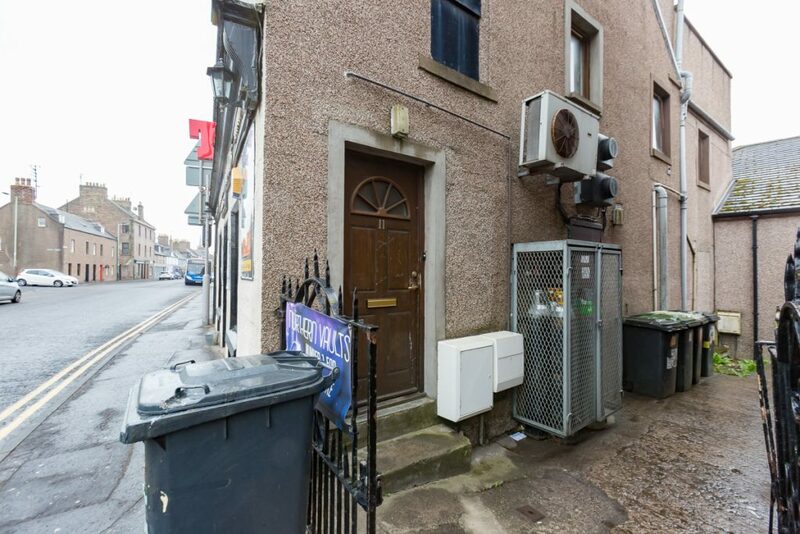 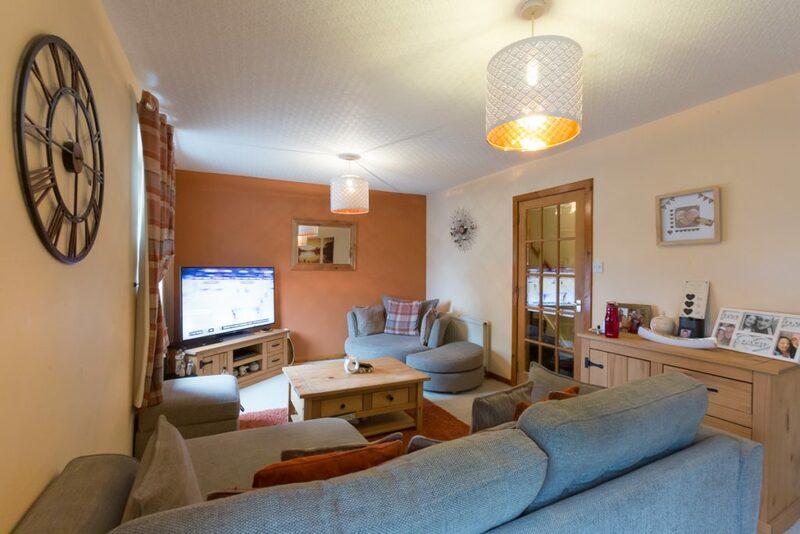 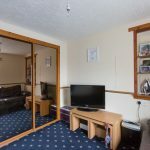 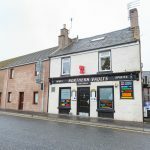 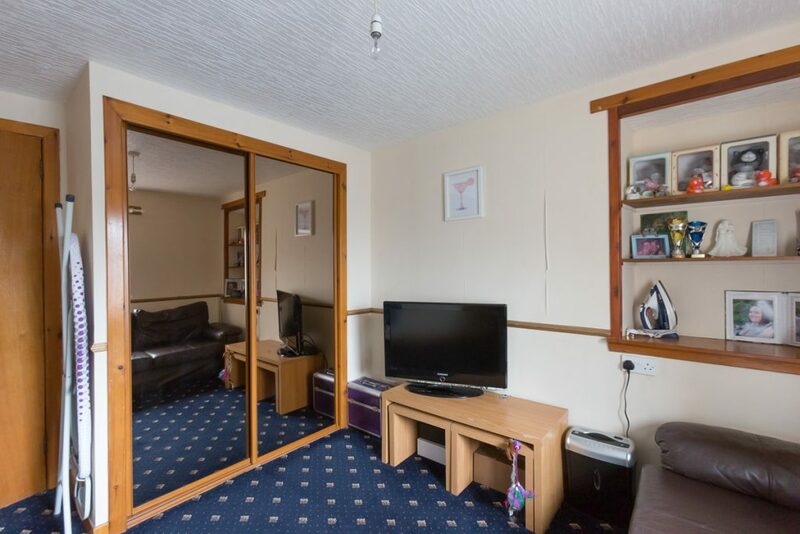 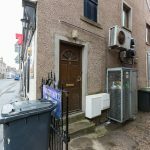 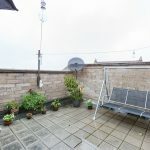 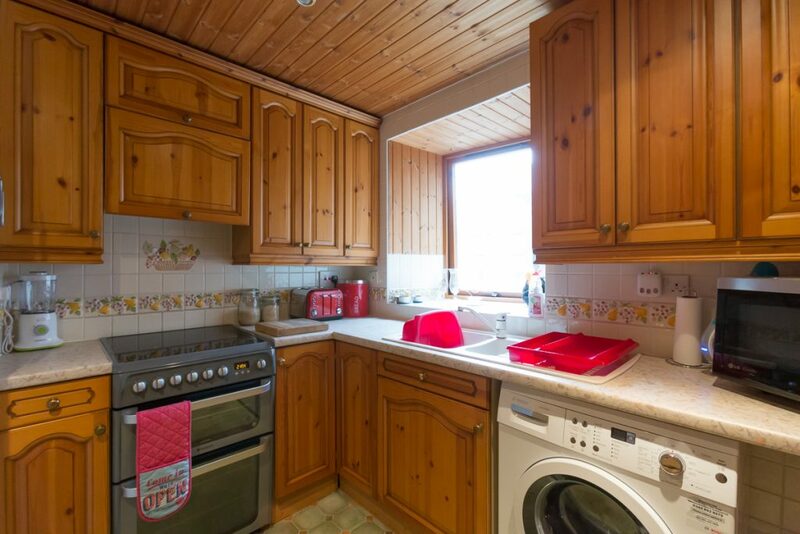 This first floor maisonette enjoys a very central location and is within walking distance of all the local amenities and services including shops, supermarkets, health and leisure centres as well as the railway station which gives easy access to all east coast towns and cities. 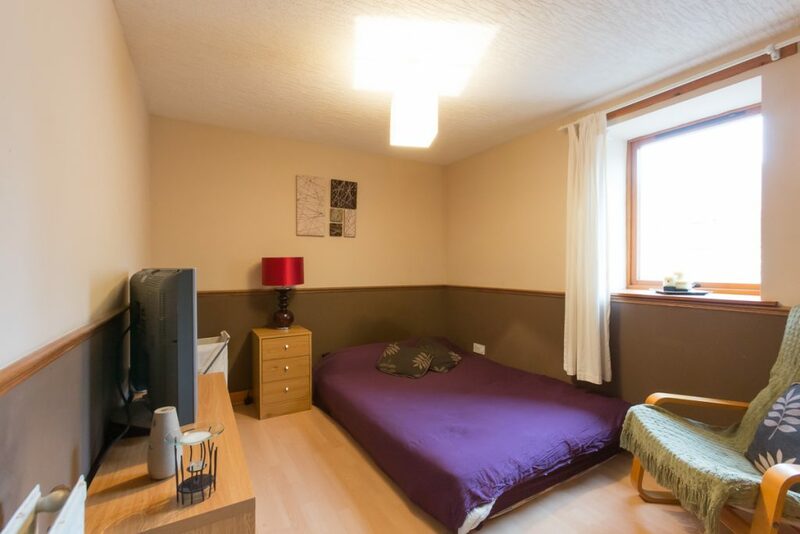 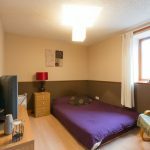 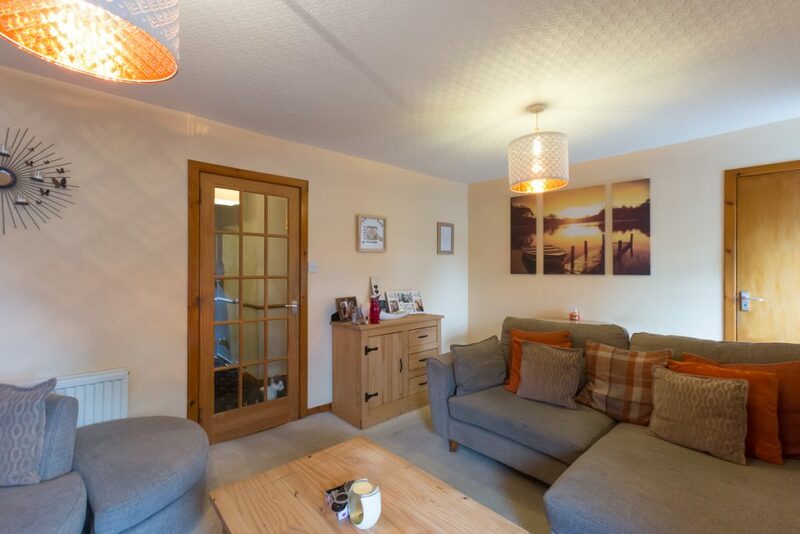 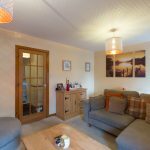 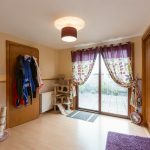 The property benefits from gas central heating and double glazing with all carpets, blinds and light fittings included. 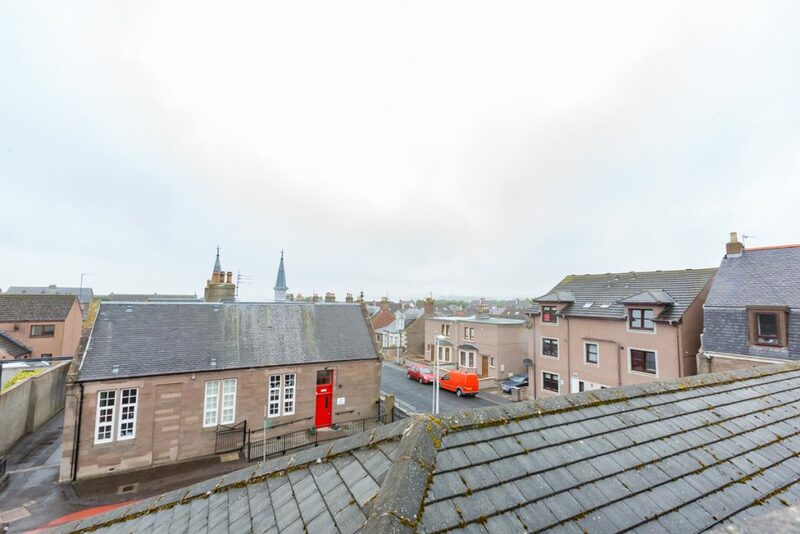 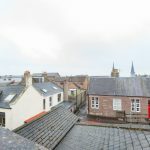 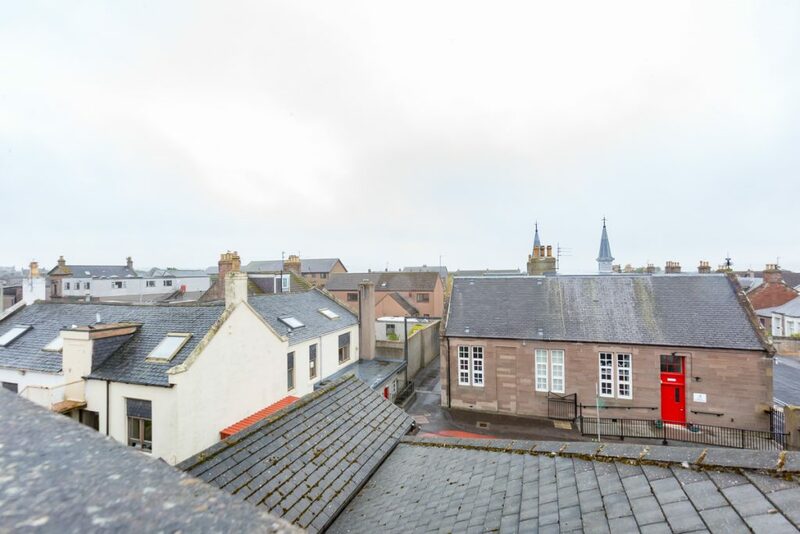 A unique feature is the spacious top floor master bedroom with generous size rooftop terrace which gives uninterrupted views over Montrose towards Montrose Wildlife basin and the Angus Glens beyond, an en-suite & dressing room. 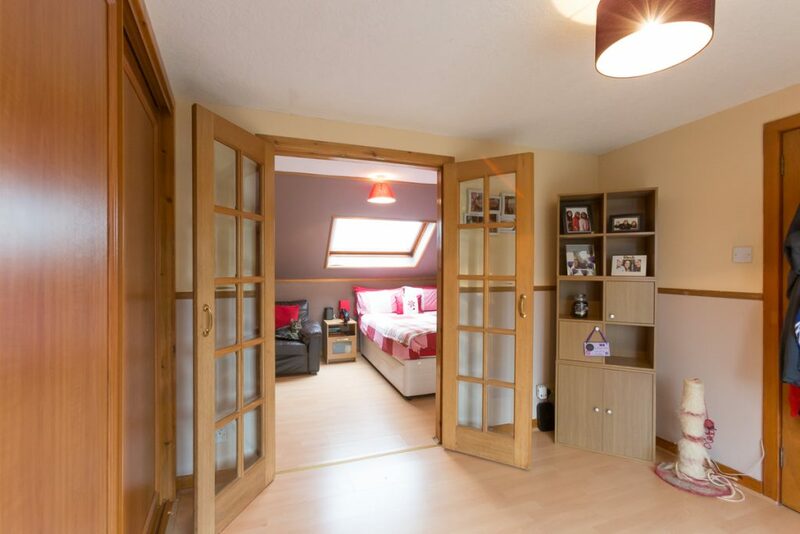 Entry is into a stairwell where a staircase leads to the first floor. 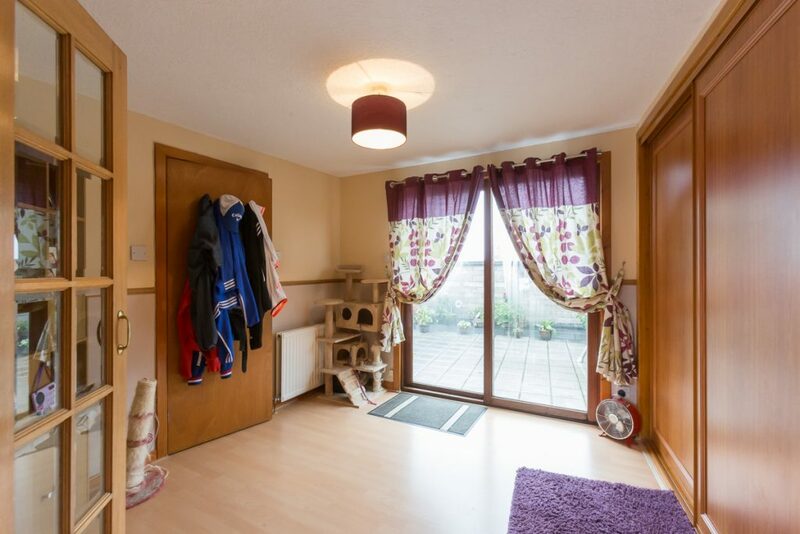 Here there is a side facing window and a glass panel door leading into the hallway which has an under stair storage cupboard. 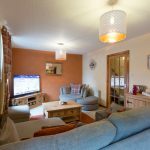 A 15 pane glass panel door leads into the spacious lounge which has two front facing windows, a radiator and access into a walk in storage cupboard with telephone and power points. 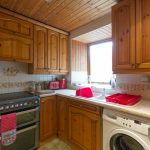 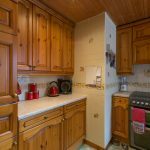 To the rear, the kitchen is fitted to base and wall units, is plumbed for an automatic washing machine and has a free standing electric cooker with double oven and hob and a side facing window. 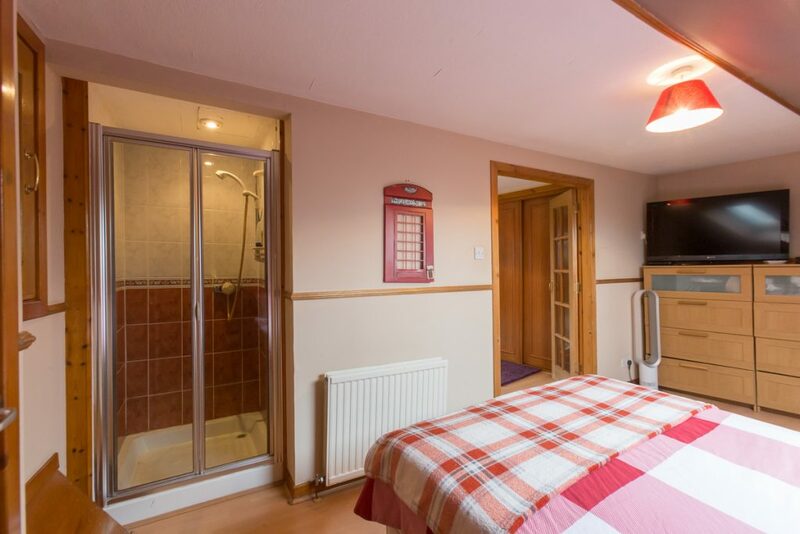 The bathroom has a three piece white suite with an over the bath shower. 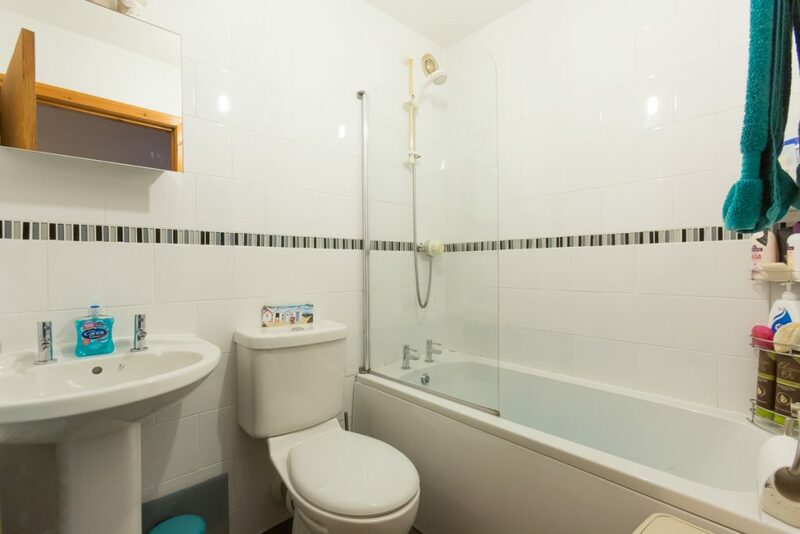 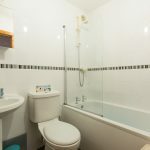 The bathroom is tiled including the floor and is complete with bathroom fitments, a radiator and an expel air. 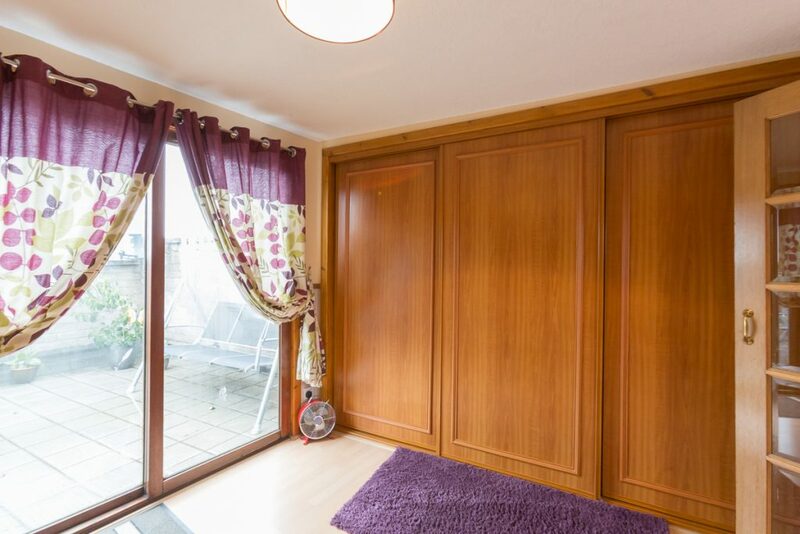 Bedroom 2 is rear facing has a double shelved and hanging wardrobe with sliding mirrored doors, a rear facing window and a shelved alcove. 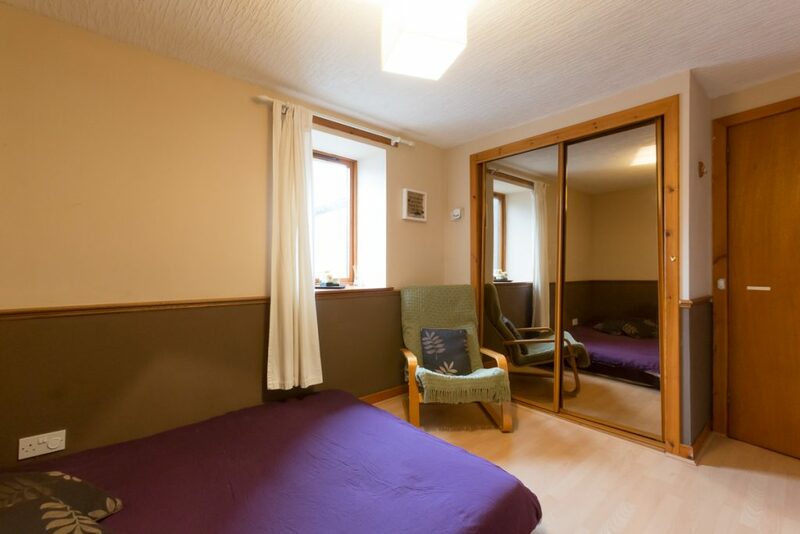 Bedroom 3 is side facing and also has a double shelved and hanging wardrobe with sliding mirrored doors and a radiator. 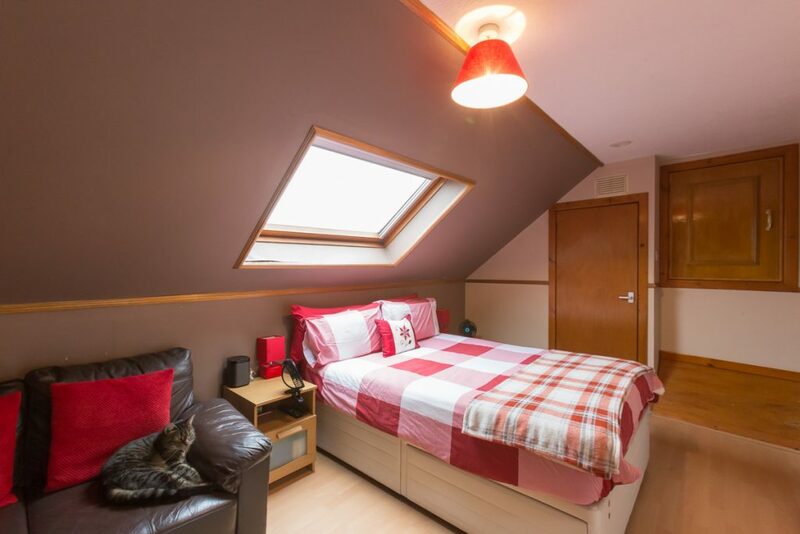 A staircase leads to the upper floor where the master bedroom, dressing room and access to the roof terrace are. 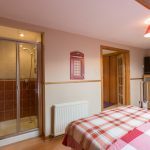 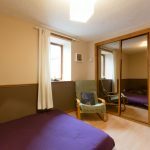 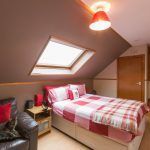 The bedroom has a front facing Velux window, a tiled en-suite shower enclosure housing a Mira power shower with expel air and a walk in storage cupboard with light and hanging rail giving access into the eves and housing the central heating boiler. 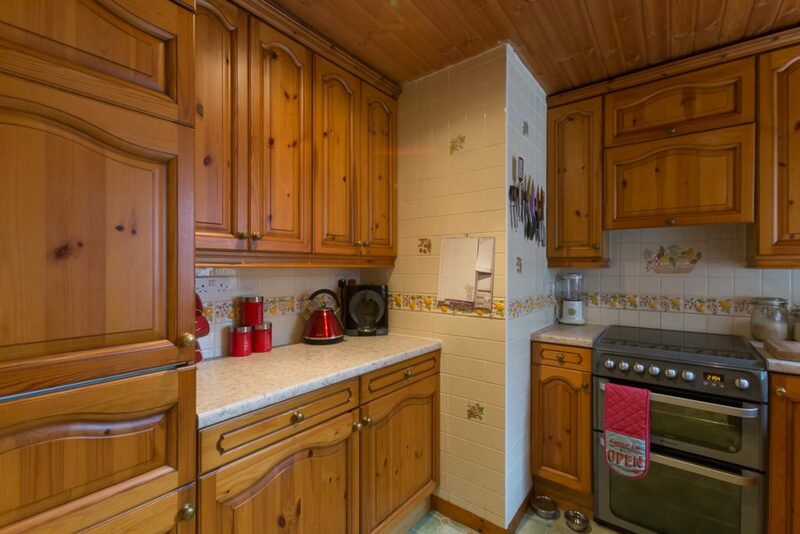 There is also a second shelved storage cupboard. 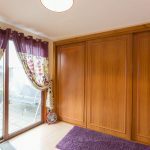 Double glass panel doors lead into a dressing room which has one wall fitted with triple shelved and hanging wardrobes with sliding doors. 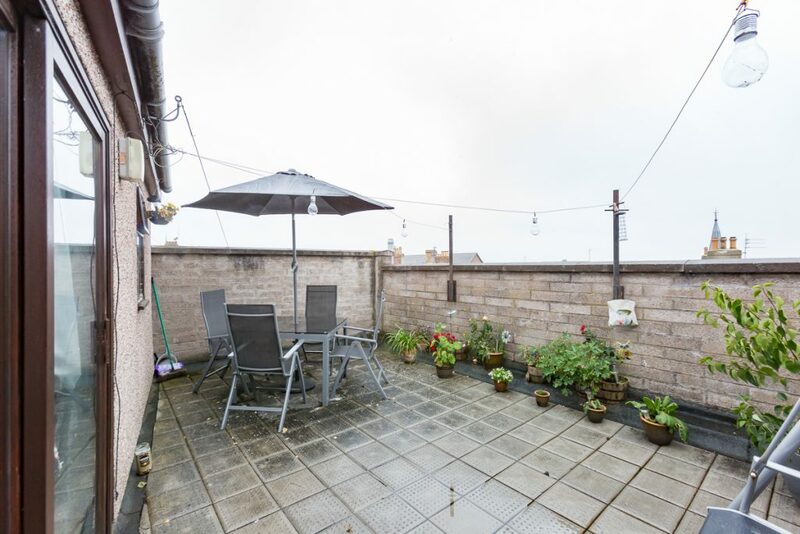 From here there are patio doors onto the roof terrace. 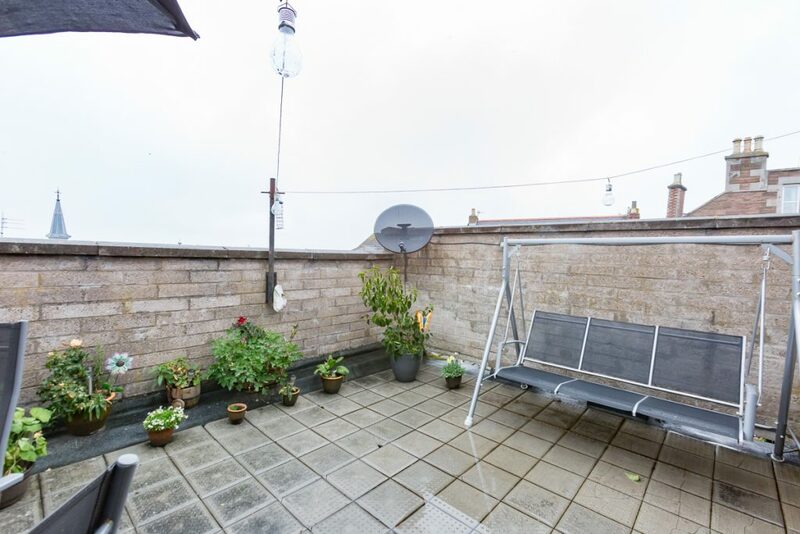 Double patio doors lead out onto a large tiled roof top terrace with ample seating and entertainment area giving open views over the surrounding rooftops towards Montrose basin and the Angus Glens beyond.